Enertec Engineers are licensed to author and stamp energy savings reports to reduce the payback on your investments. 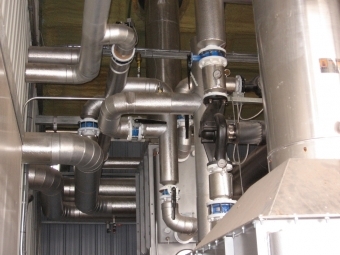 Rebates are available for upgrades and retrofits of pipe insulation, thermal envelope upgrades, energy curtains, VLTs, Boiler upgrades, lighting, CHP systems and more. 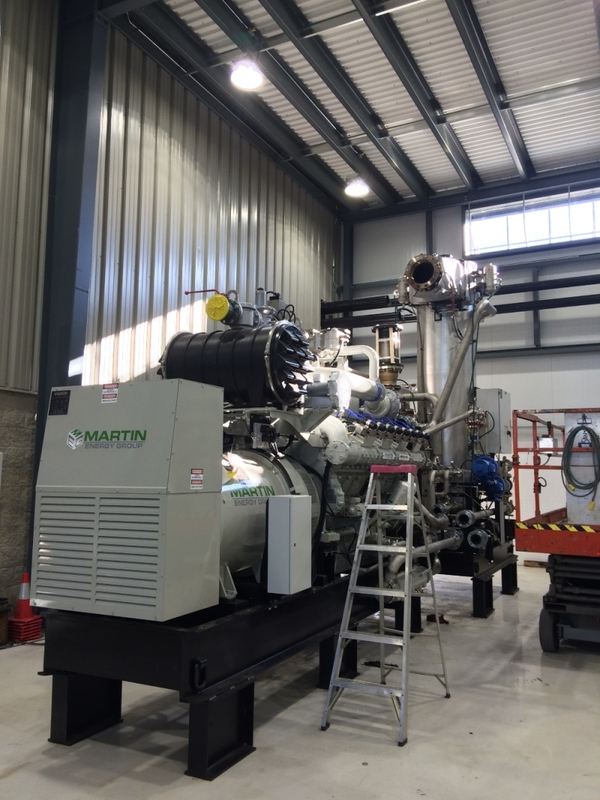 The Engineers at Enertec are up to date on government and industry rebates and incentives. Our close ties with HydroOne and UnionGas ensure rebates and processed quickly and accurately, reducing the payback period on your investments.